We love classic cars! 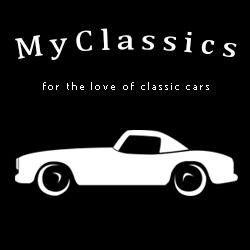 So much time, money and effort goes into making them look amazing, so add your classic car for free on My Classics, show us what you love about your classic car and share your day to day experiences of living with a classic car. We'd all love to read about it.